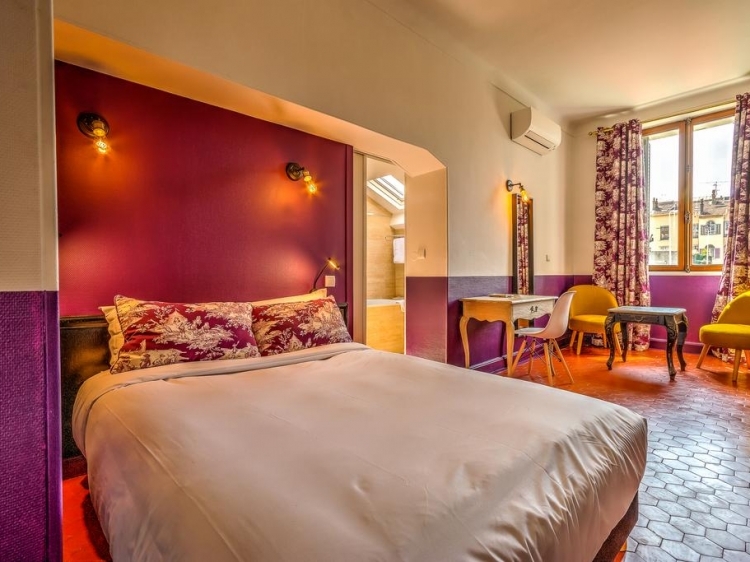 The sun, the cinema, the stars, the tourists…and a charming boutique hotel called Villa Pruly Hôtel. 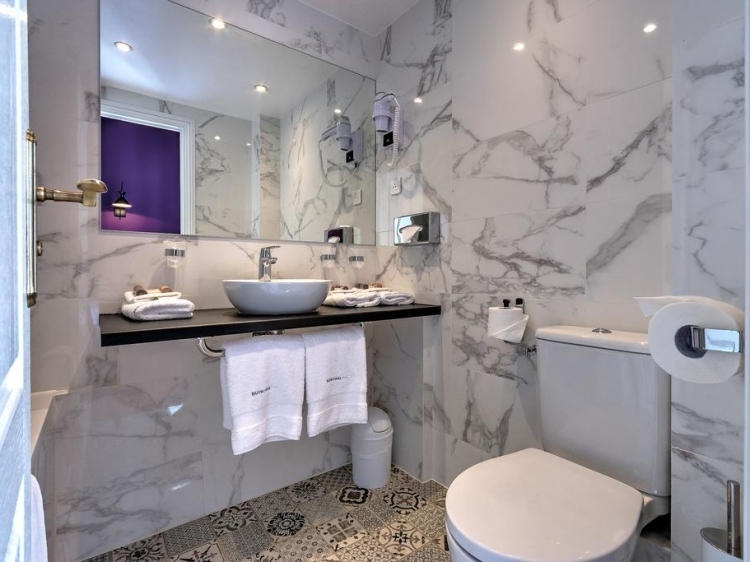 With nearly 2 million visitors per year, Cannes is the ideal destination for leisure tourism. 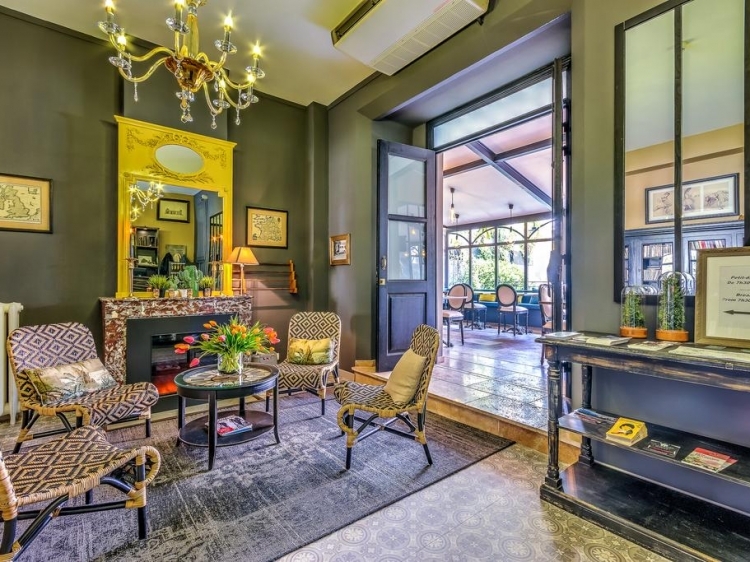 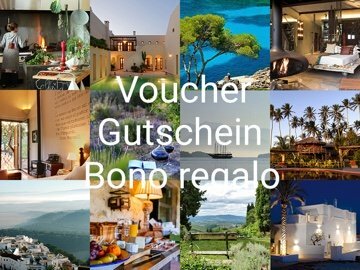 Totally aware of this potential clientele, Villa Pruly Hôtel has made every effort to offer you a high quality environment for the duration of your stay. 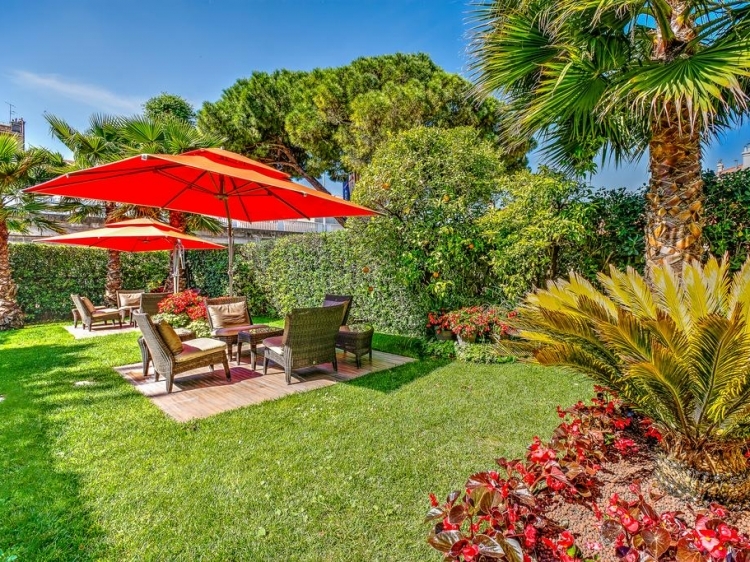 Take a rest on the terrace and relax in the garden while remaining in the center of the city of Cannes. 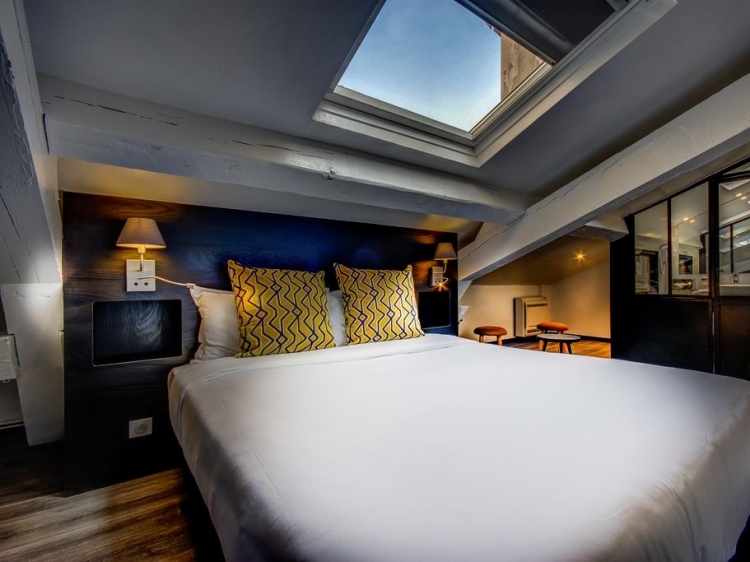 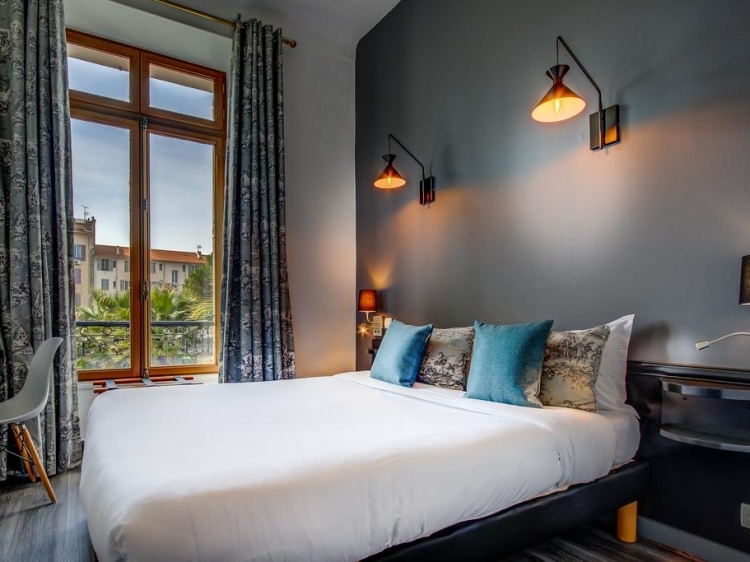 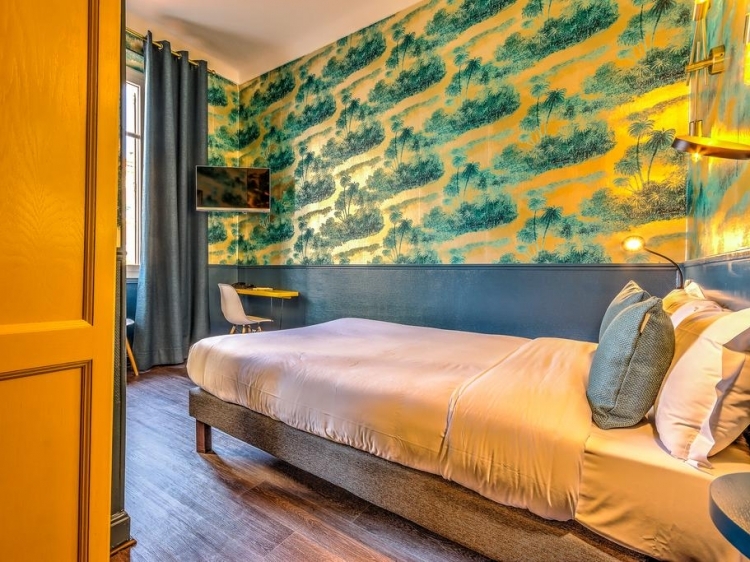 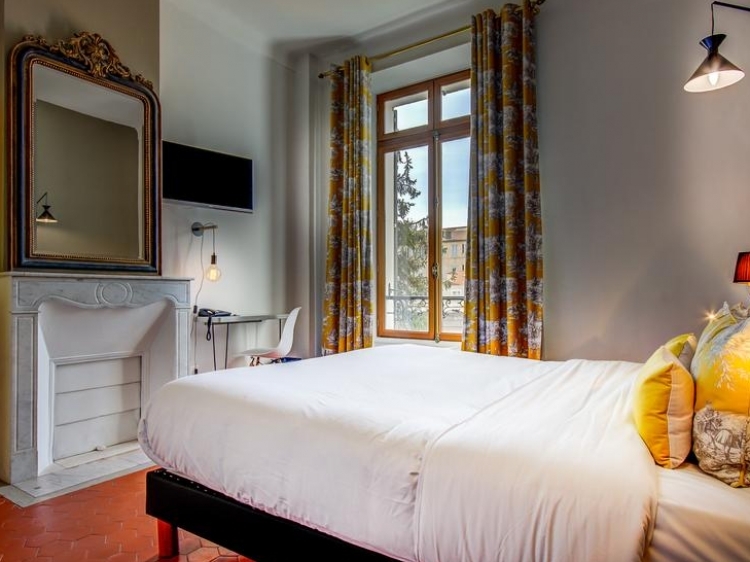 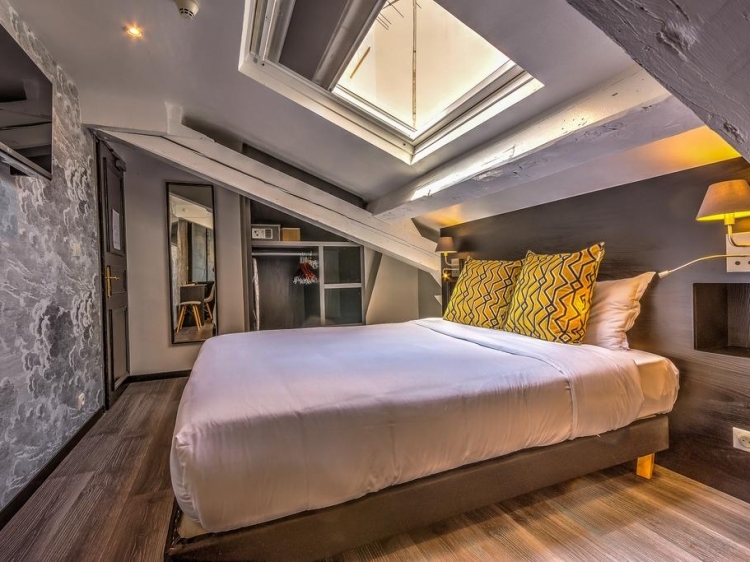 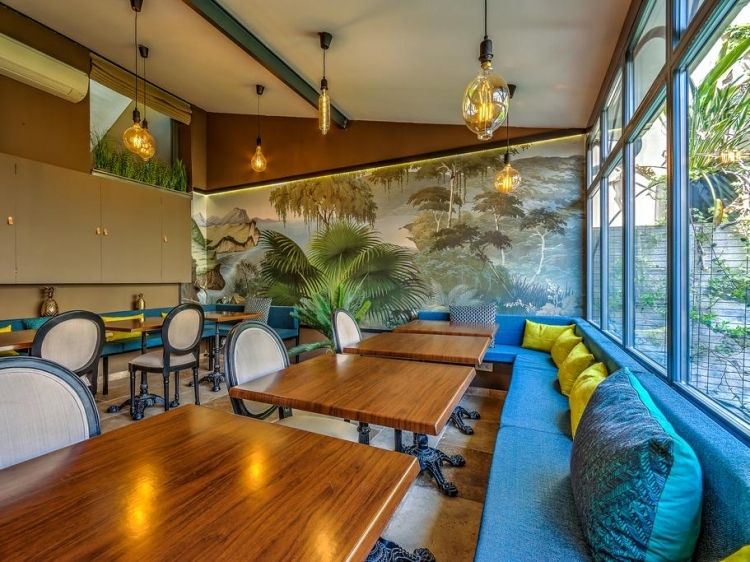 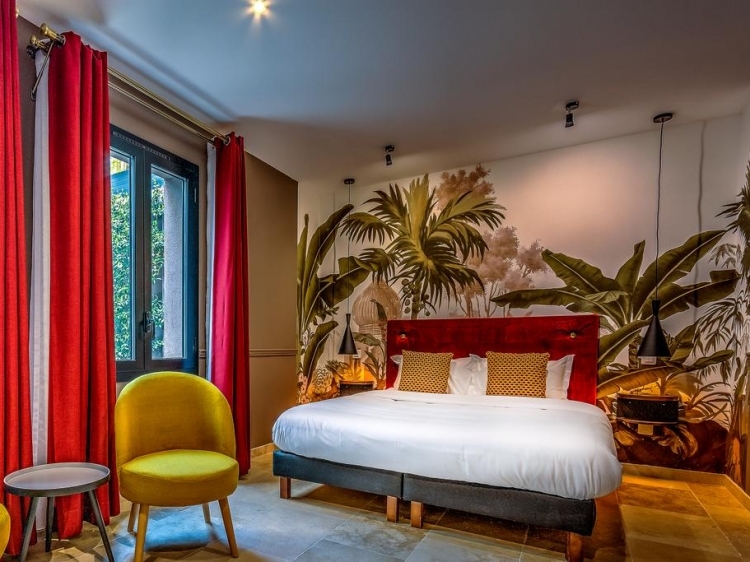 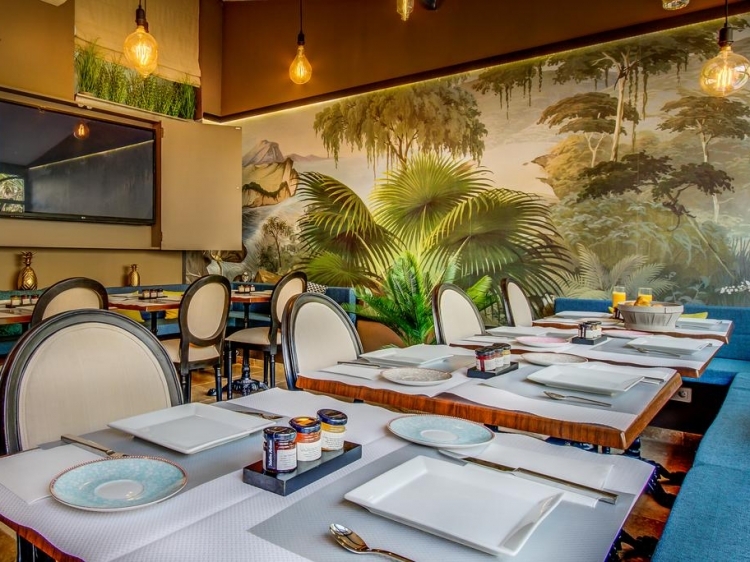 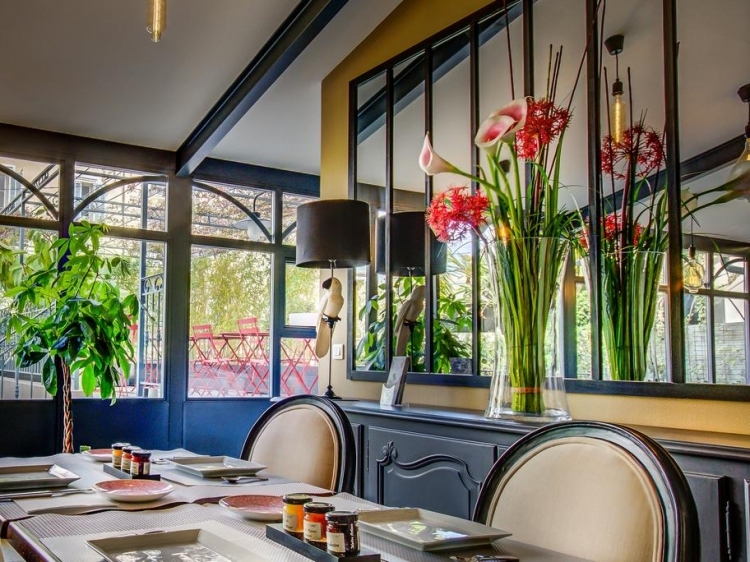 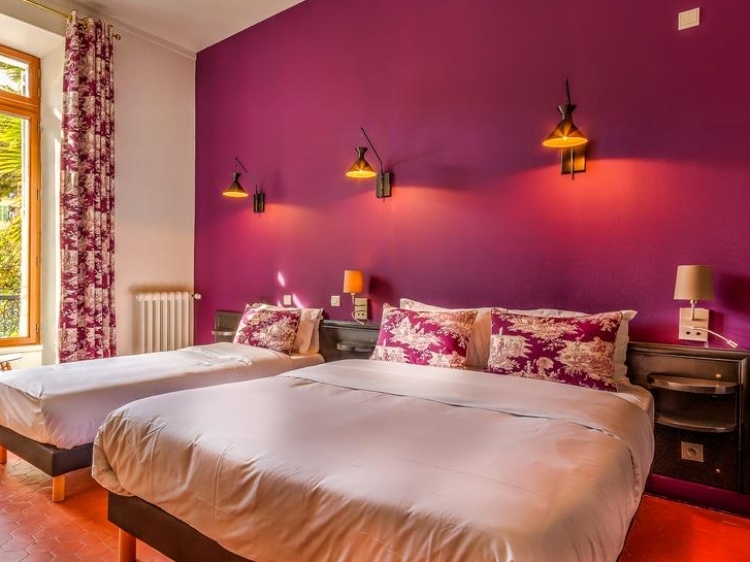 This French Boutique Hotel disposes of 14 rooms and suites with elegant interior design. 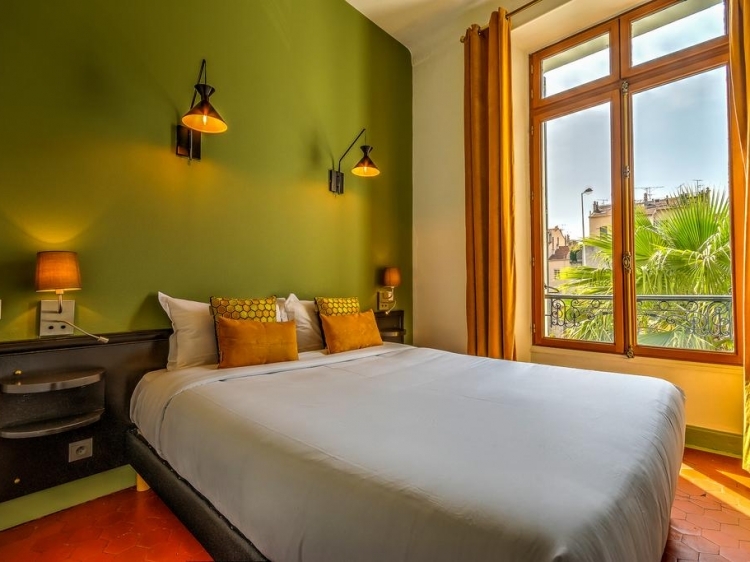 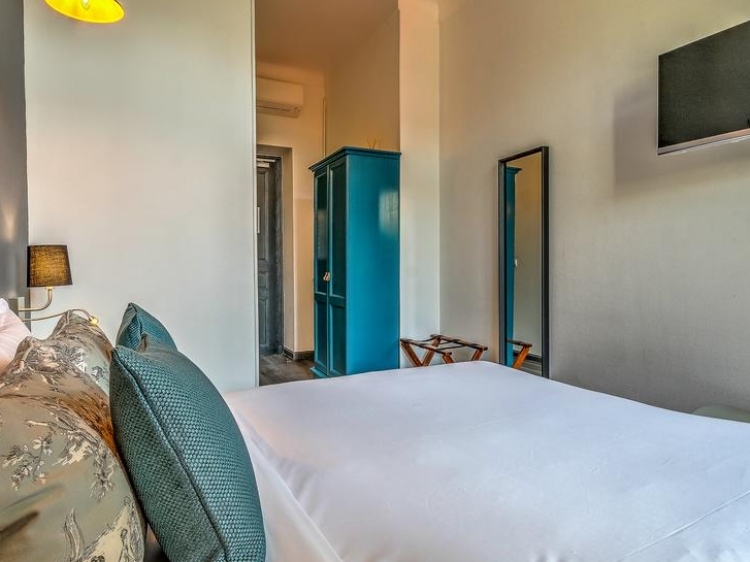 The soundproof and air-conditioned rooms feature private bathrooms, free high speed wifi and interactive flat screen TVs with many foreign channels. 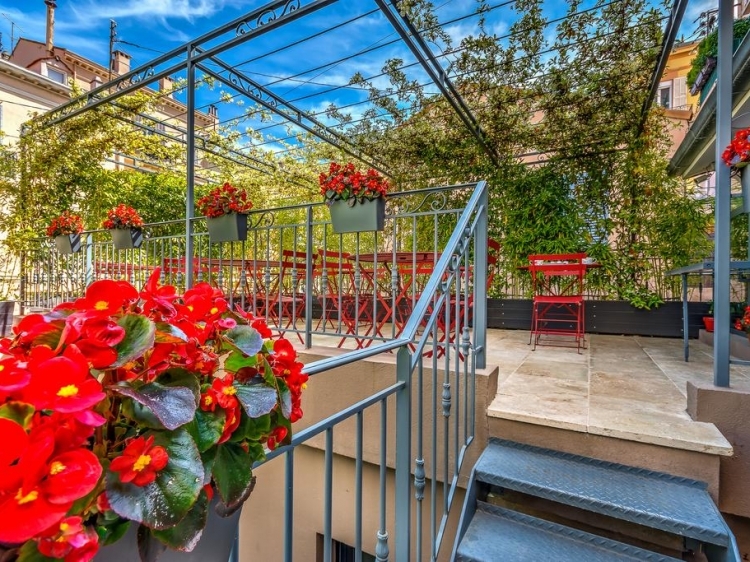 Breakfast is either served in the tastefully furnished dining room or on the terrace under a flourishing pergola that guarantees shade, even on hot summer days. 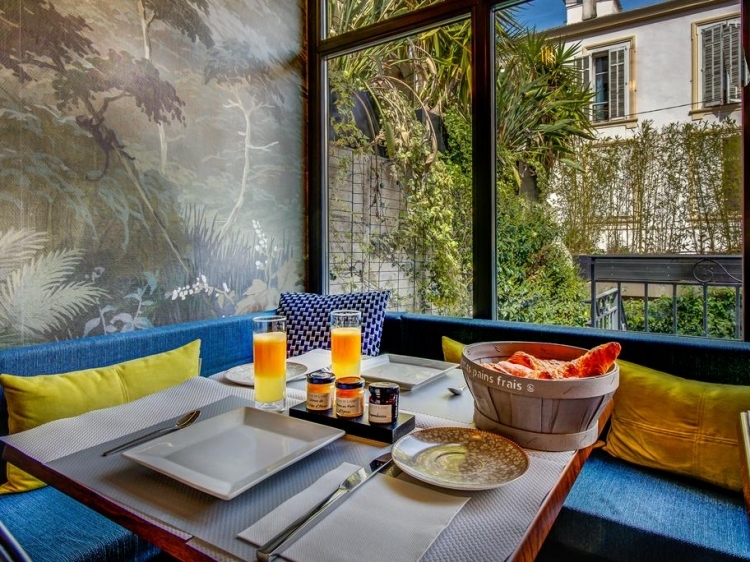 There you will take pleasure in tasting French quality products, like jams from the Grasse region, freshly roasted coffee, artisan teas or orange juice. 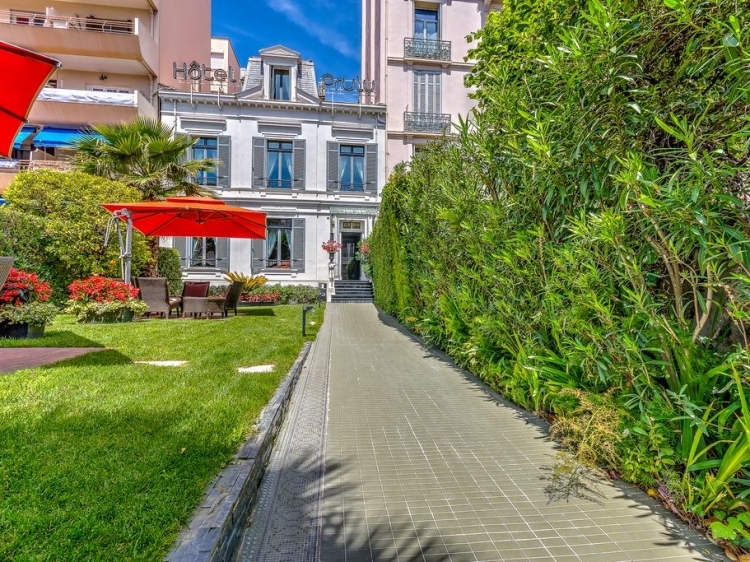 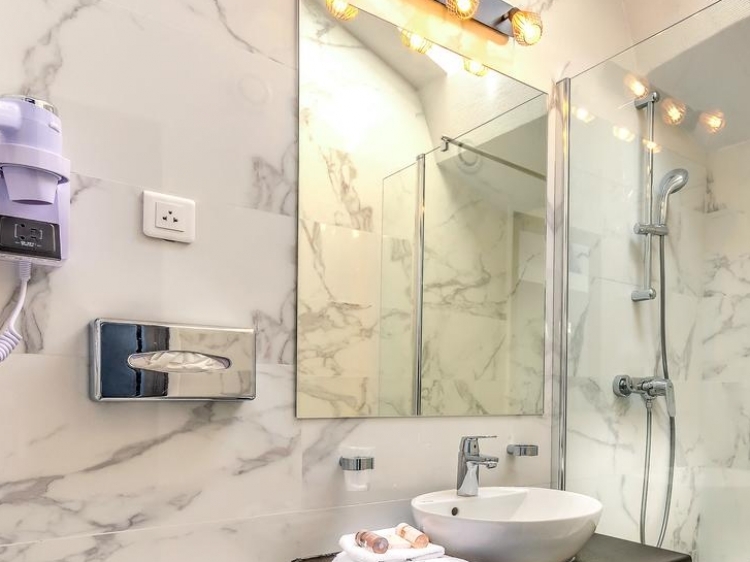 Only a 5-minute walk from the Croisette and an 8-minute walk from the Palais des Festivals and Congresses, Villa Pruly offers the perfect location. 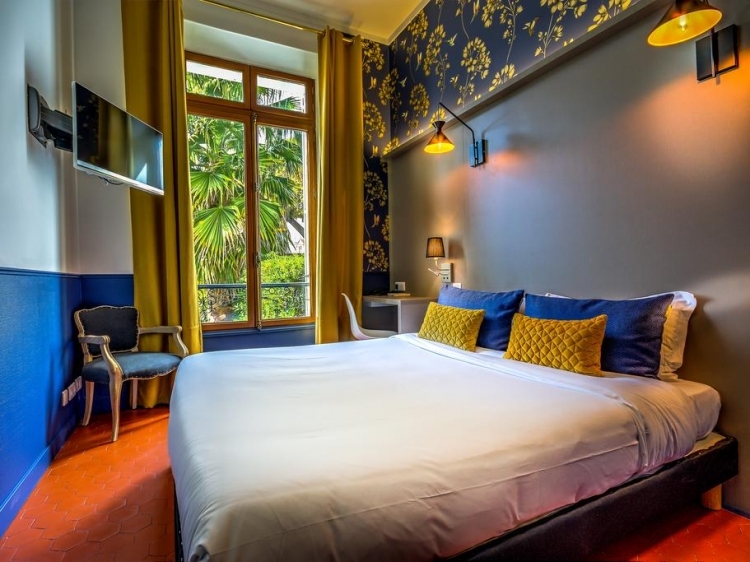 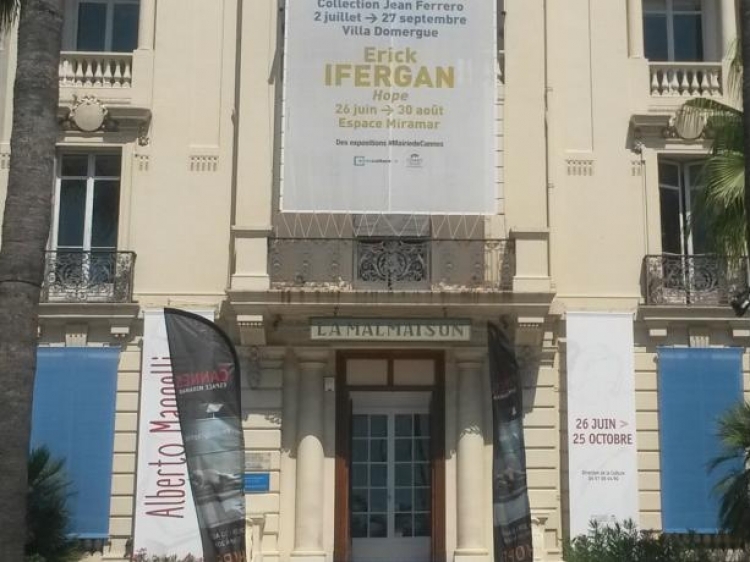 Cannes train station is also just 400m away, so you can easily reach the hotel with public transport. 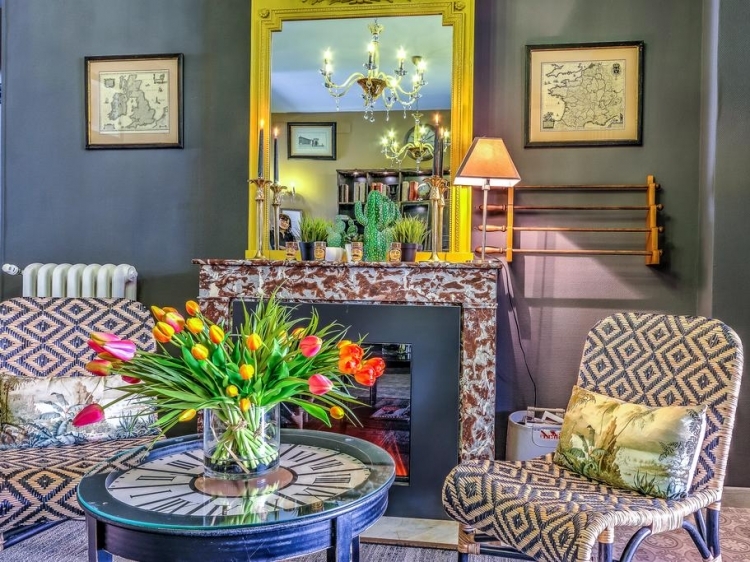 Arriving at the hotel you will receive a warm and friendly welcome.